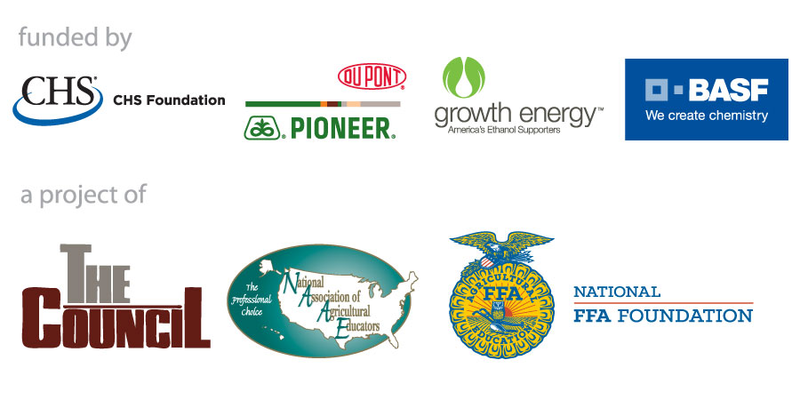 To participate in the DuPont Challenge and show the nation the importance of science in agriculture! Where do you write your best lessons? 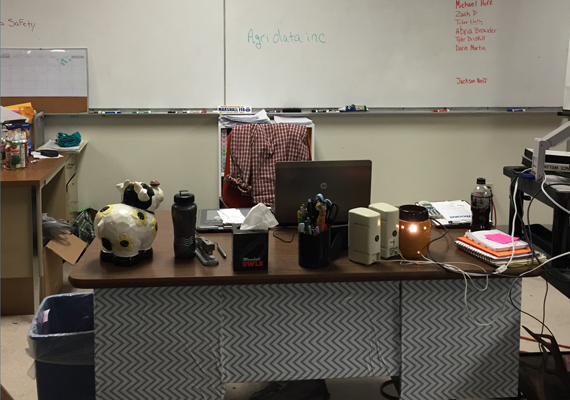 For Paige Brock, agriculture teacher at Saline County Career Center in Marshall, MO, it's at the front and center of her classroom. "Save room for a garden. My kids love nothing more than working in the garden outside on a nice day. I assign each my kids a row in the garden, they are responsible for fertilizing, watering if needed and weed control. It gives them ownership and they are more likely to take care of the plants if it belongs to them. Plus they like to turn it into a competition with each other, my plant is bigger than yours, I got more tomatoes off mine today than you. For us it also gives us PR for the community because they can't see inside the greenhouse when they drive by but they can see a thriving garden outside and think wow look at that ag department." Congratulations to the 2014 NAAE Award Winners! See who was selected as the top in agricultural education in categories ranging from Outstanding Young Member to Lifetime Achievement.